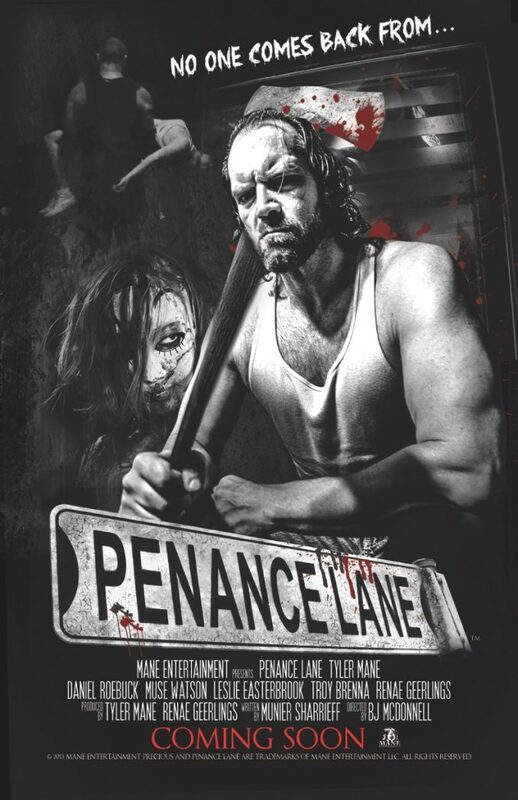 Tyler Mane, who played Michael Myers in the “Halloween” remakes, is producing horror film “Penance Lane” with filming set to begin in the first quarter. B.J. McDonnell (“Hatchet III”) will direct the script by Munier Sharrieff. Mane will produce via Mane Entertainment, Renae Geerlings and Justin Beahm will produce. Story centers on a hardened criminal who takes a job as a handyman in a dilapidated house in a former factory town in decline. Mane Entertainment’s first film was “Compound Fracture,” which has come off a limited theatrical grindhouse-style release in the U.S. with Mane and co-producer Geerlings attending to meet ticketholders, do prize giveaways and run a Q & A after every show.